The Rutherford County Ethics Committee is set to discuss a complaint filed against the county's law firm. 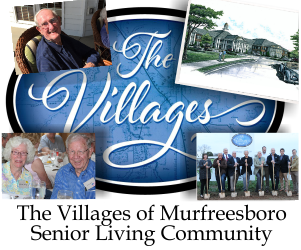 Chairman Teb Batey tells Sam Stockard of the Murfreesboro Post their meeting tonight (July 31st) will likely consider three options. Batey received the ethics complaint July 13 from the Rutherford Neighborhood Alliance. In a meeting scheduled for July 31 at 5:30 p.m. in Room 205 of the County Courthouse, the committee will consider the RNA's allegations that the county law firm violated state and legal conduct rules as well as the county ethics policy, primarily by billing the county $10,030 in May 2012 for time spent by its six members discussing contract negotiations with the county government.